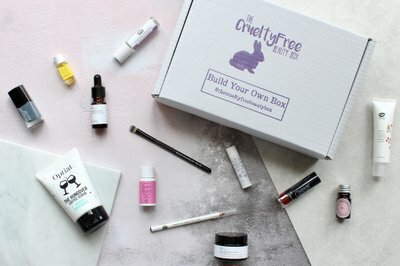 Enter your email address below to receive a notification when The Cruelty Free Beauty Box starts accepting new sign-ups! Enter your email address below to receive a notification when The Cruelty Free Beauty Box is accepting new sign-ups again. 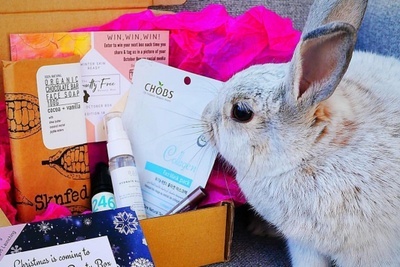 The Cruelty Free Beauty Box is a Cruelty Free & Vegan Beauty Box. 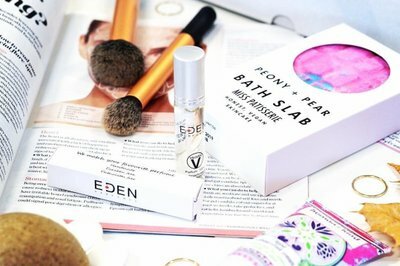 Every Month we hand pick the best of Ethical Beauty for you to try! 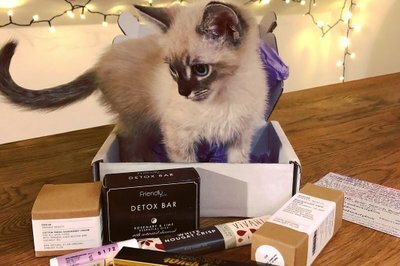 All Boxes include 5 Full Size, Travel Size & Trial Sized items! 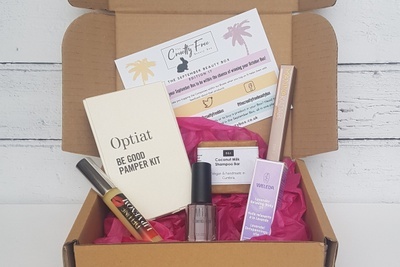 You can personalise your Box to suit you style too, meaning the products you get are suited more to you! 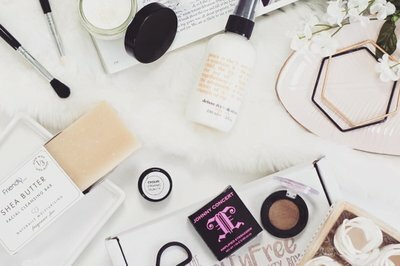 Free UK Shipping is also included. Love,love,love it!! Have recommended this box to many of my friends! I'm really pleased with this box.